The University of New Brunswick’s Department of Anthropology, in partnership with Parks Canada, will offer a bioarchaeology field program at the Fortress of Louisbourg National Historic Site during the summer of 2017. This unique collaboration will document, protect, and preserve 18th-century burial grounds at Rochefort Point that are currently threatened by coastal erosion. Students will have the opportunity to uncover and analyze the remains of the people who lived in Louisbourg during the 18th century, providing new insights into the population’s health and well-being during an important period in Canada’s history. “This exciting field program will offer students a multi-component, hands-on bioarchaeological field experience, including excavation methods and techniques, field data recording and ethical handling practices while gaining unique experience not found anywhere else in Canada,” said Dr. Amy Scott, field school director, University of New Brunswick department of anthropology. This project will help develop an expanded interpretive experience at Louisbourg and provide new insights into Louisbourg’s rich history. The partnership will contribute new research avenues to the field of bioarchaeology, protect the remains through careful and respectful excavation, analysis, and re-interment, and increase public understanding of Canada’s heritage through archaeological research. 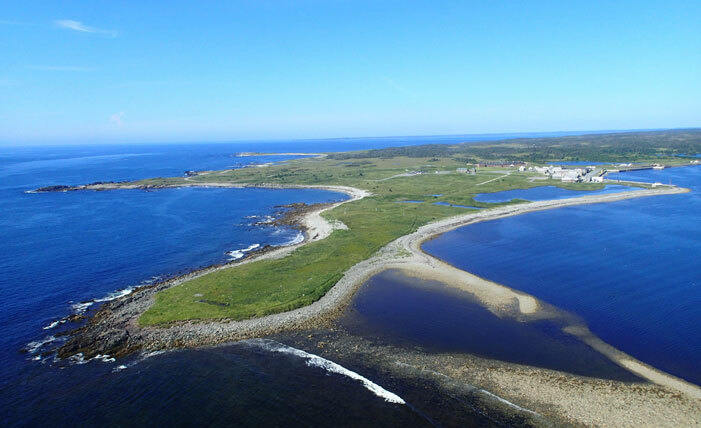 Parks Canada is a world leader in protecting and preserving cultural heritage at national historic sites and this bioarchaeology work, research, and analysis will help future conservation efforts at the Fortress of Louisbourg National Historic Site. National historic sites reflect the rich heritage of our nation and provide an opportunity for Canadians to learn more about our diverse history. As Canada celebrates the 150th anniversary of Confederation in 2017, the federal government is inviting Canadians to experience and learn more about our environment and our heritage. “I am particularly pleased that this partnership with the University of New Brunswick will allow students to work on this important project and take part in the Government of Canada’s efforts to protect our treasured heritage places for years to come,” said the Honourable Catherine McKenna, Minister of Environment and Climate Change and Minister responsible for Parks Canada.